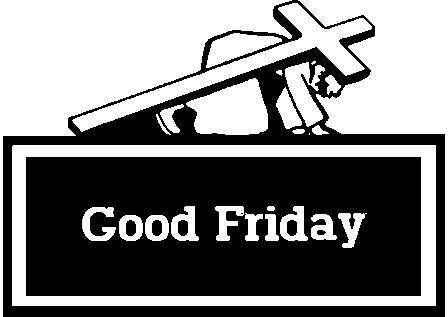 Happy Holy Week From Thumbs Up Productions. look at this deadly Rebecca Black Parody "Good Friday." A two minute version was submitted to Second City's Seven Day Shorts with a cartoon Jesus.